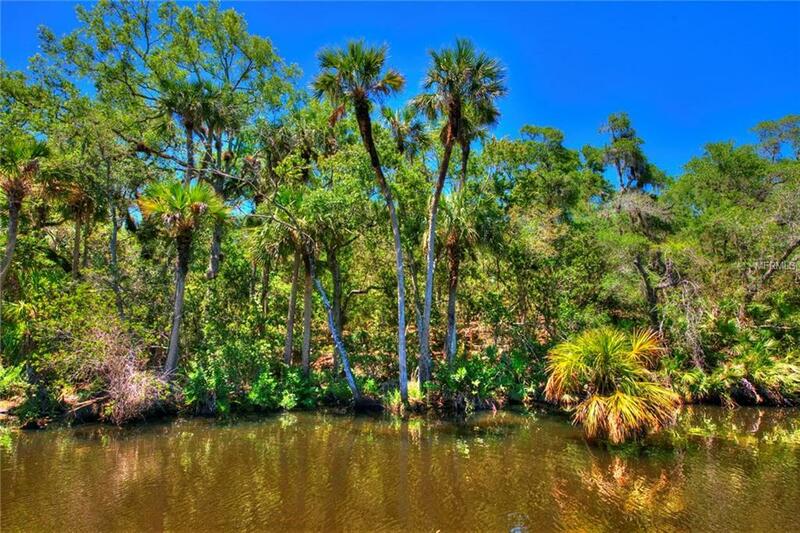 This is rare waterfront land - 15+/- acres comprised of three adjacent parcels currently zoned RA, located south of Taylor Road, fronting on scenic Spruce Creek. 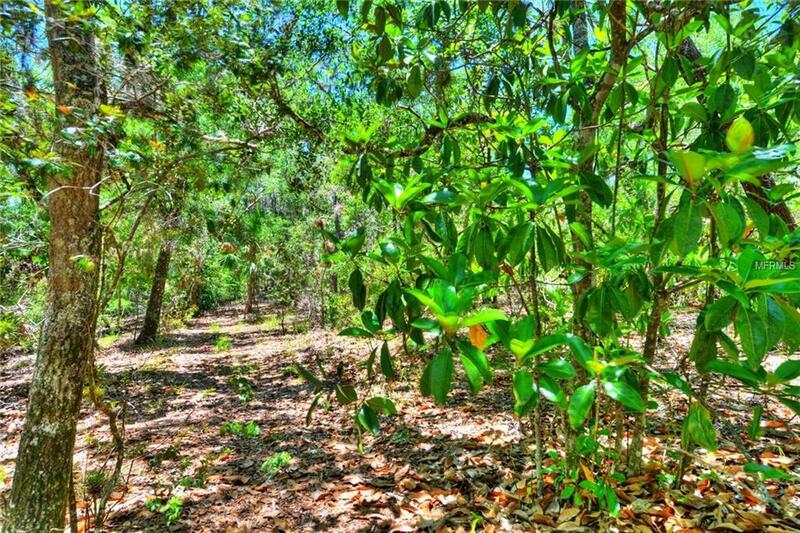 This is vacant, wooded, undeveloped land, with the majority of the property situated on a bluff that rises from the north bank Spruce Creek, offering elevated sites for your home or homes. 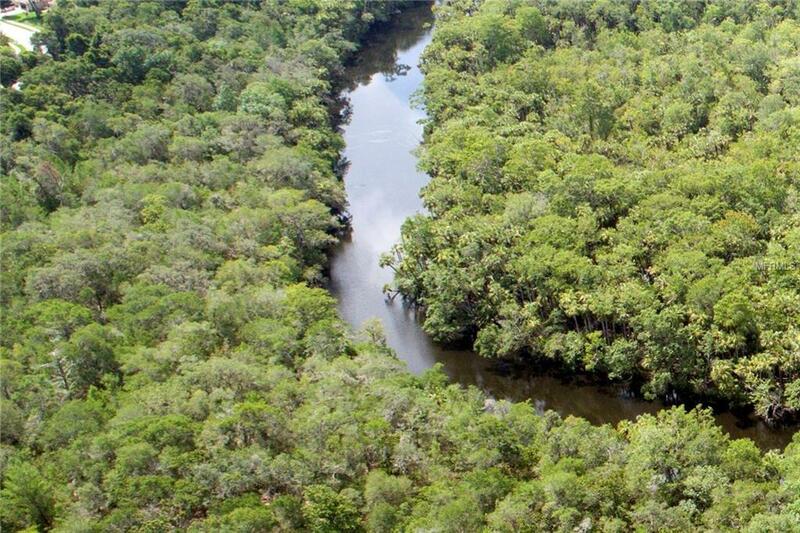 It enjoys 800+/- feet of frontage on Spruce Creek, which is a designated "outstanding Florida waterway. It is only minutes away from all that the greater Port Orange/Daytona Beach/New Smyrna Beach area has to offer. A private right-of-way access easement leads to this property. 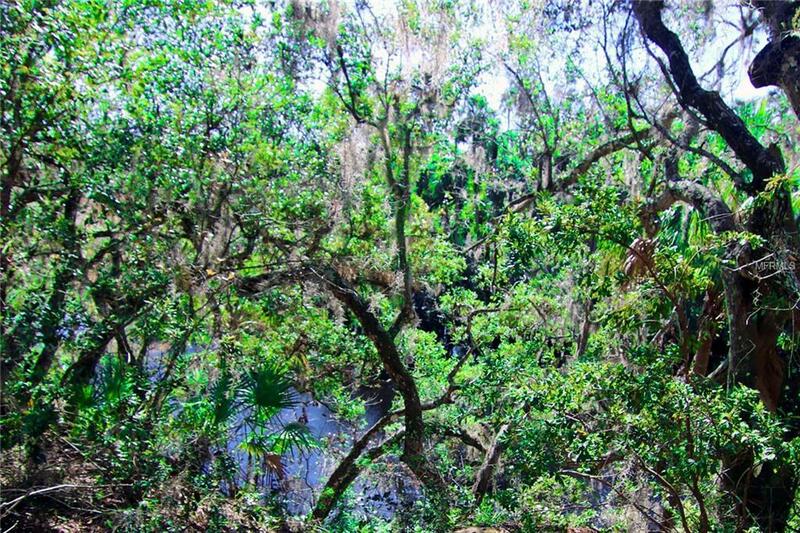 An additional 30 +/- acres, which also fronts on Spruce Creek, is adjacent to this property and available as well. All measurements are approximate the data is deemed reliable but not guaranteed.